Having trouble viewing the Golf University Videos? We recommend you download Google Chrome at www.google.com/chrome for the best viewing experience. Imagine having a Woods and Hybrids Game that Gives You Greater Accuracy, Distance, Control and Consistency and that Gets You Closer to Your Target on the Fairways and Greens Every Time! IMAGINE…shaving strokes off your game simply because you’re hitting more fairways and greens in regulation! Golf University in conjunction with Queensland PGA Teacher of the Year – Grant Field have created a Woods and Hybrids solution that will build greater Consistency and Confidence in your game and it’s called the Woods and Hybrids Mastery Program and it’s the Secret to your Distance, Accuracy, Control and Consistency with your Woods and Hybrids. 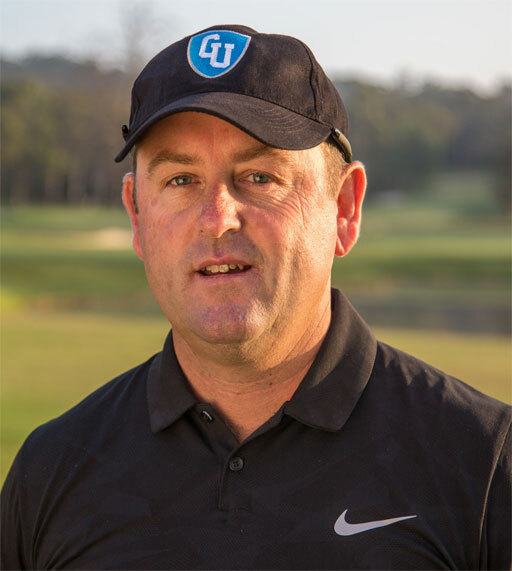 Grant has also been the Queensland Junior Coach for the past 6 years and Queensland Academy of Sport Assistant Coach and the Owner of the Australian Golf Performance Centre based at both Twin Waters and Pelican Waters Golf Resorts. Grant is also the coach of upcoming PGA Tour Super Star – Cameron Smith. Pre-Launch Discounts on all of our Golf University Programs - such as the Chipping, Putting, Pitching, Iron, Woods and Hybrids, Shot Shaping, Inner Golf, Tough Shots, Distance, Golf Fitness and Flexibility Mastery Video Programs created with some of Australia's and the world's leading golf and performance coaches. Member only invites and discounts on Golf Getaway Tours and amazing Golf Courses. We've been told we're CRAZY to give away so much value for such a minor investment. But as you'll see, it's all worth it to help make YOU a better golfer! And at Golf University that's our mission and our passion. 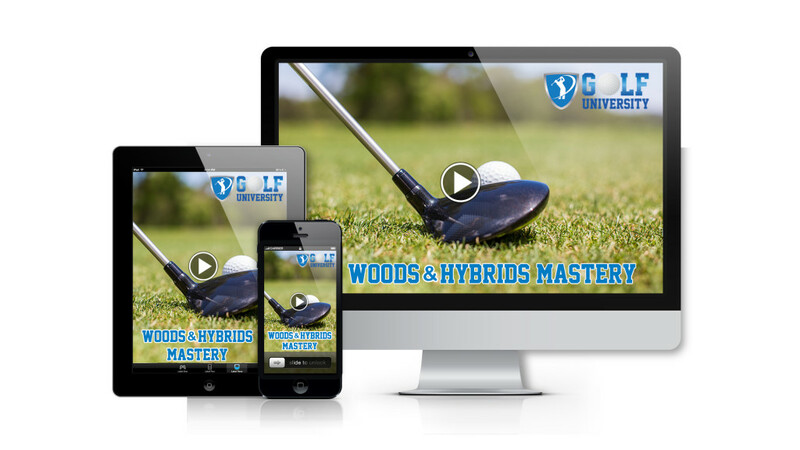 The 15 Videos in the Woods and Hybrids Mastery Program are accessible on the internet – on your Personal Computer, iPad / Tablet or Smartphone, which means you can watch them at home, the office or even at the golf course, 24 hours a day – 7 days a week. Think of Golf University's Woods and Hybrids Mastery Program as like having your own Personal Golf Pro! This offer is only available for a limited time - so don't delay! Simply click the link below for full access. 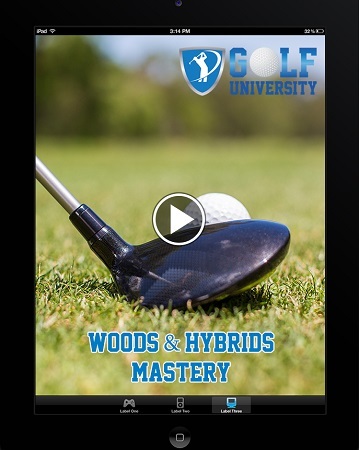 Finally you've found the solution to increasing the Consistency, Control and Confidence with your Woods and Hybrids - it's called the Woods and Hybrids Mastery Program.